Watersports COSTA DEL SOL ESTEPONA SOTOGRANDE. 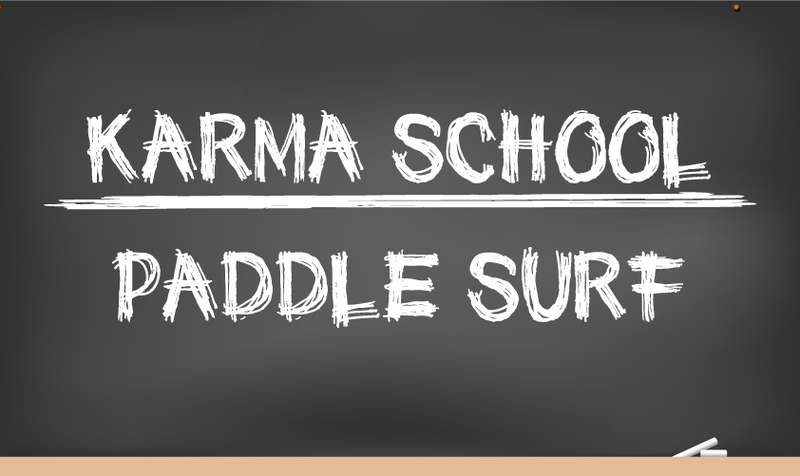 We offer courses for Surfing, Kitesurfing or Paddle Surfing. Our instructors are going to introduce you into those sports step by step. For those who are willing to improve their style we also offer lessons for advanced rider which are going to push you to the next level! In our courses we only use top end equipment which you can find in our online shop (North Kiteboarding, Fanatic & ION). We teach in Estepona, Marbella, Sotogrande (Costa del Sol) and in Tarifa (Cadiz). Looking for some information about priority roules and who has the right of way? We recommend to checkout the etiquette for Windsurfing, Kitesurfing or Surf on Respect our Spot. 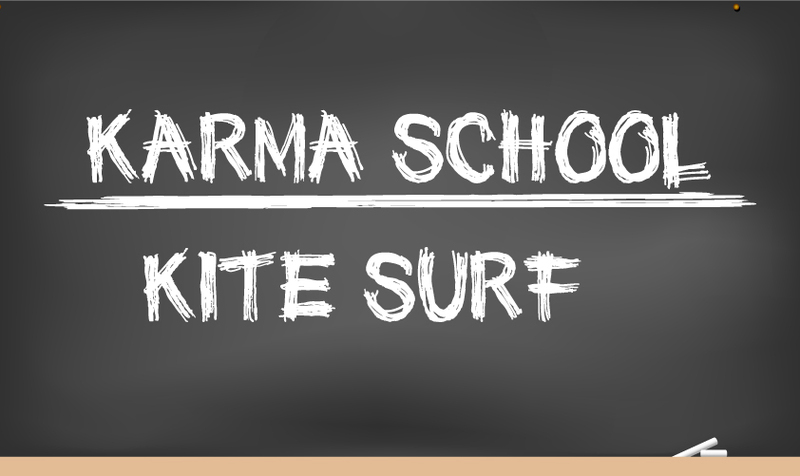 Book some lessons and discover the world of kitesurfing! Our experienced instructors are going to introduce you to this sport step by step giving you all you need to become part of it. In no time you are on the water enjoying this amazing sport! Be careful you might get addicted! Action area: Marbella, Estepona, Sotogrande and Tarifa. Book your lesson and we will teach you an amazing sport! Paddle surfing is a sport for everyone. This sport can be relaxing on flat water enjoying the amazing waterworld but you can also challenge yourself and ride waves pushing the limits. Its up to you. We teach you, you decide! Marbella, Estepona, Sotogrande and Tarifa. 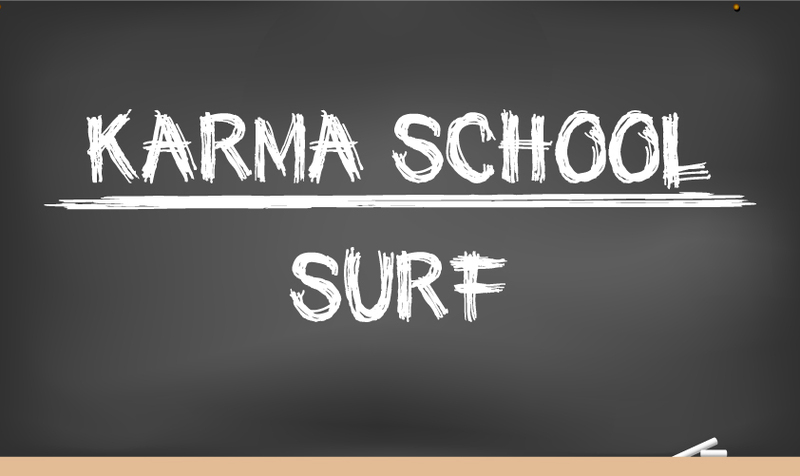 Book some lessons and discover the world of surfing! Our experienced instructors are going to teach you step by step providing you with everything you need in the water! Very quickly you will catch your first wave which is the first step into the world of surfing. A magic moment! Marbella, Estepona, Sotogrande and Tarifa.